Injection molding | we deliver quality. Frezal is expanding its capacity with tendency to satisfy short delivery times. At Frezal, we are specialize in high-quality custom plastic injection molding. 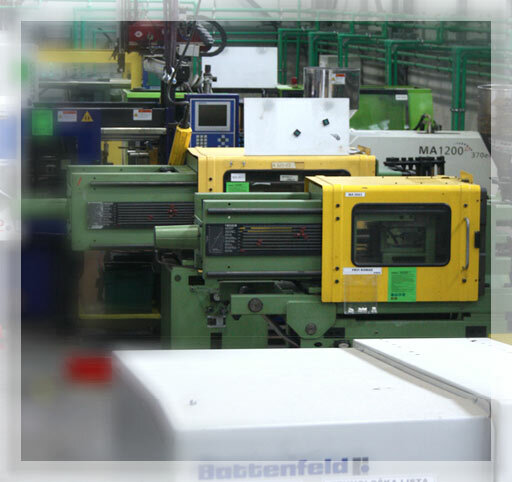 We provide custom molding for 50 to 100,000+ injection molded parts as well as a assembly process, packaging and etc. In our production program, over 90% of articles are those of technical plastomer (PA – with or without glass fillers, PC, POM, PBT, PC / ABS, TPE, PMMA,..) of strict dimensional and esthetic requirements. We offer close tolerance Compression molding and Transfer molding of termosets resins ( Bulk molding compound -BMC and Sheet molding compound -SMC). We are equipped with an extensive range of compression presses with tonnage capacities of up to 250 tons. Frezal tolling company | Serbia | All rights reserved 2017.